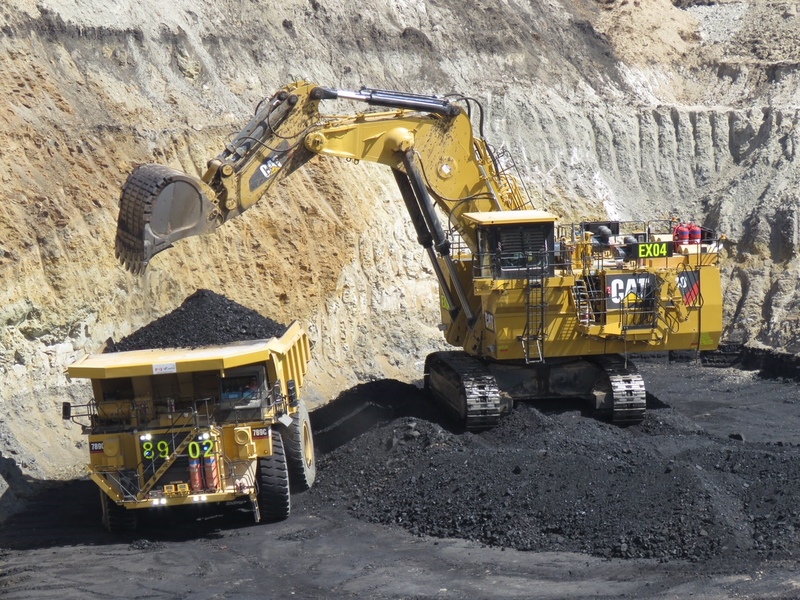 Coal will cover Queensland's planned infrastructure spending boost, with record coal royalties of $3.7 billion forecast this financial year, says the Queensland Resources Council. QRC chief executive Ian Macfarlane said the latest projection of $3.7 billion - a $536 million increase on the State Government’s pre-Christmas estimate – would allow the government to increase infrastructure spending by $1.4 billion to $11.5 billion in 2018-19, and a total of $45 billion in infrastructure over four years. "Projects like Convention Centre expansion in Cairns, the North Queensland Stadium in Townsville, the M1 in south-east Queensland will be built and funded by coal,” Mr Macfarlane said. Mr Macfarlane said the increased projection was due to the strong international demand for metallurgical coal and the stable prices for both metallurgical and thermal coal from Queensland. “This result would make 2017-18 a record 12 months for coal royalties in Queensland. The previous record was $3.4 billion in 2016-17,” he said. Premier Annastacia Palaszczuk and Deputy Premier and Treasurer Jackie Trad issued a joint press statement this week promising that the upcoming Budget would deliver $45 billion of infrastructure over the next four years. “That’s a big number, with investment up $2 billion on last year’s Budget and almost five times what the Federal Government is investing in our state’s infrastructure," Ms Palaszczuk said. “This massive spend will drive our economy, supporting 38,000 Queensland jobs every year." In 2018–19 alone, the Queensland Government has undertaken to deliver a $11.5 billion capital program. This would be a $1.4 billion increase on the allocation for 2017-18.